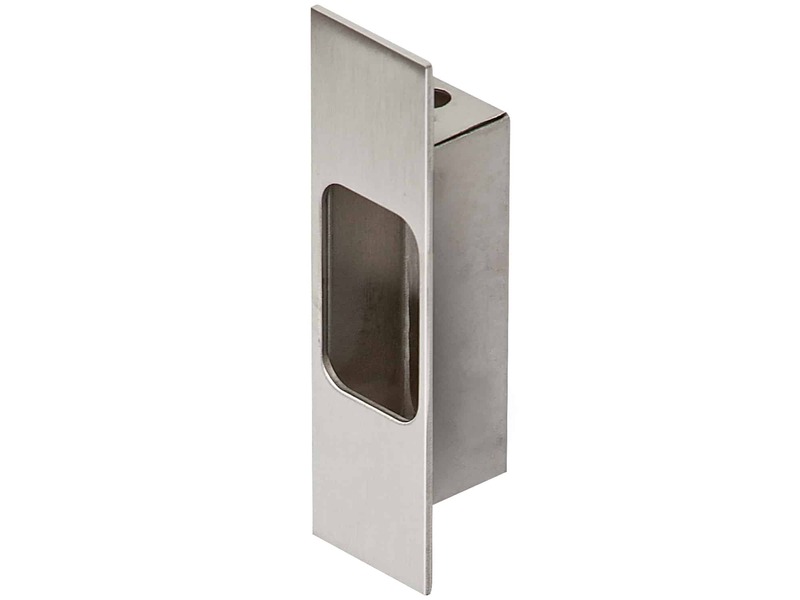 This simple door edge pull is useful for opening doors that close flush within the wall cavity. 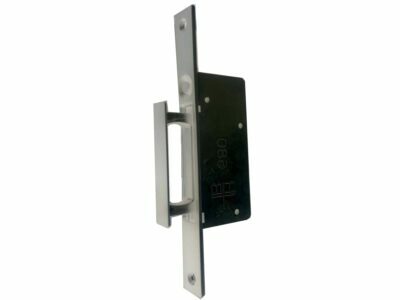 This fitting is operated by inserting your finger into the opening, and pulling out the door. Suitable for residential situations this fitting is not only easy to install but also easy to use.